The National Radio Quiet Zone was created in 1958 by the United States Federal Communications Commission to shelter the National Radio Astronomy Observatory in Green Bank, WV and the radio receiving facilities for the United States Navy in nearby Sugar Grove, WV. The location of the zone was chosen because the rugged Alleghany Mountains offer terrain shielding that blocks the electromagnetic hum encircling most of the globe thanks to the proliferation of electronic gizmo landscapes in the last century. 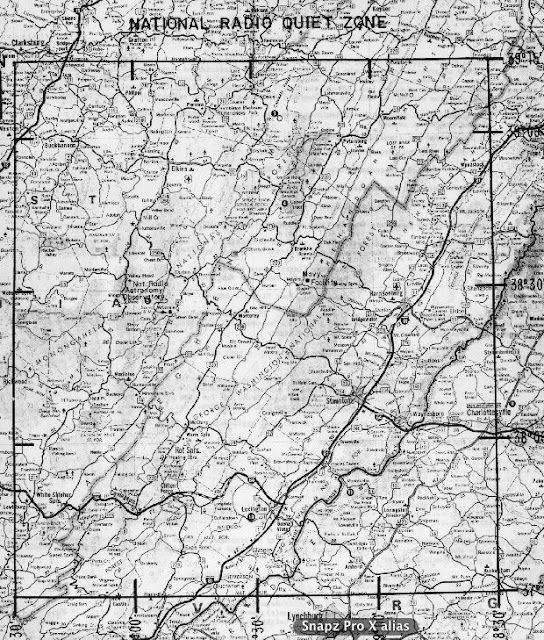 The zone is an historical anomaly, enabled by a preponderance of contiguous federal land, the geology of the Alleghany Mountains, and a particular moment in the political economy of West Virginia. (Other NRAO stations in Socorro, New Mexico and the Atacama Desert in Chile have their own advantages, but neither is a NRQZ.) It is tempting to claim that the Zone came about because of these preconditions, that it was somehow a material manifestation of these inherent qualities. But this denies the agency of the telescope technology which brought together such disparate artifacts as Alleghany topography, the George Washington National Forest tract, and the political maneuvering of former West Virginia Senator Robert C. Byrd. More important, it assumes that since those preconditions manifested this material condition- the landscape of silence with its telescopes- then they will continue in perpetuity as long as the preconditions remain. This is, of course, not true. The NRQZ as a zone free of electromagnetic interference is constantly being torn apart and reconstructed- electro gadgets are hunted down and eliminated, permits for cell phone towers are denied, a tourist with an unusually strong ham radio leaves Snowshoe Ski Resort. The integrity of the zone is maintained not only by the terrain shield of the mountains, but also by the actions of different workers and the specific instruments used- at the NRAO scientists drive a fleet of diesel ’69 Checker Cabs and ‘70s Dodge trucks. The on-site labs are designed to ensure that no radiation generated in the architecture escapes the building envelope. Most famously, they employ a grizzled ex-midshipman/electro-junky/hillbilly genius to rove the Quiet Zone extinguishing offending electronic heating pads or broadcasting towers. 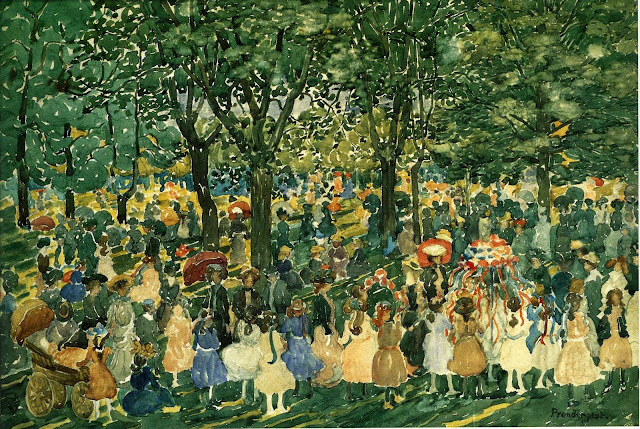 What we find always and everywhere are simply networks of actors. The actor is not quite an object and not quite a subject; or rather, it can behave like both of these, depending on how view it. Following Serres, Latour makes use of the term “quasi-object” to refer to the precarious status of entities. On the one hand they are contextualized by the objects with which they are fused; on the other, they have retreated into their own dark inner natures and are never fully measured by the networks in which they are involved at any given moment. 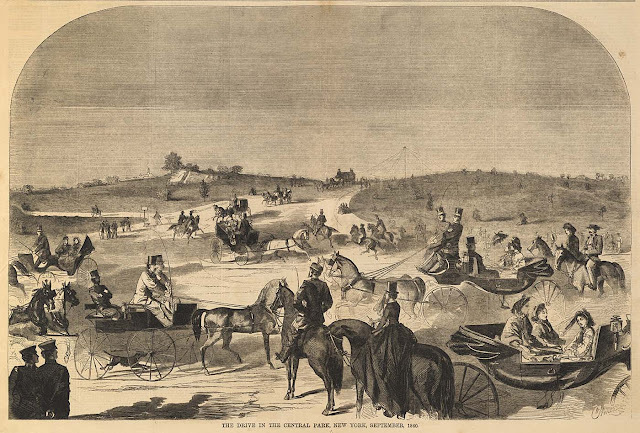 And so we might imagine that the telescope is one of these quasi-objects, a precarious entity contextualized by the surrounding mountains, hillbilly enclaves, and scientific projects while also inflecting their shape and formal materialization. 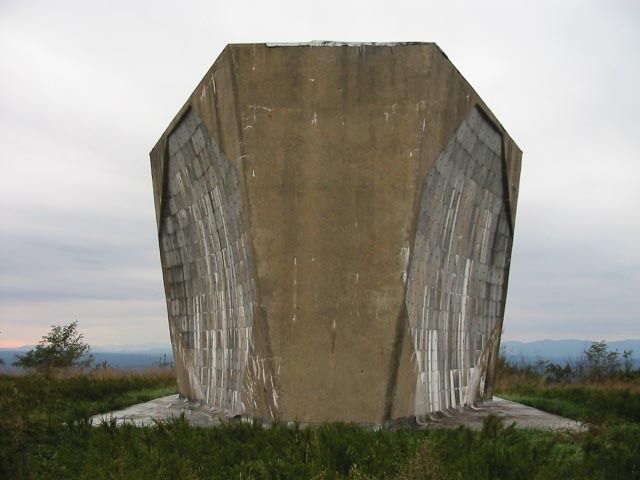 Given the precarious and contingent nature of this quasi-object and its prominence in determining the landscape of radio silence, the concept of fixity is particularly beguiling. In a landscape there is always some notion of fixity engaged in an intense tango with the precariousness of quasi-objects. 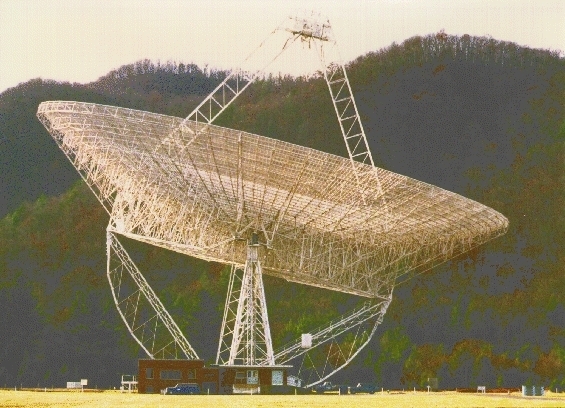 The NRQZ and the 1988 collapse of the Green Bank Telescope provide an ideal case-study. 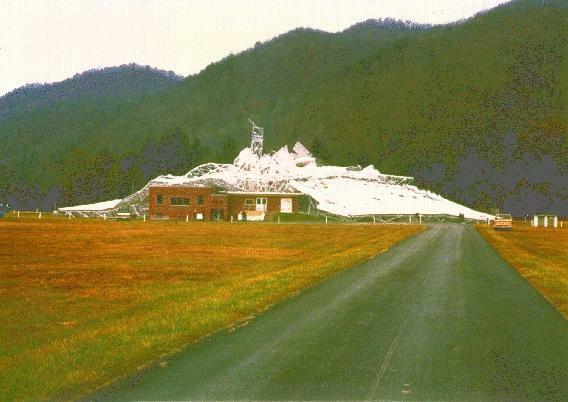 In 1988 the Green Bank Telescope collapsed due to the failure of a gusset plate in the box girder assembly that formed the main antenna support. Suddenly the reason for maintaining the Quiet Zone was gone. What followed seems fairly logical, but provides some interesting insight into the question of fixity and contingency in landscapes. Instead of dissolution of the Quiet Zone landscape, a new telescope was built- the integrity of the landscape was maintained despite the destruction of one of the primary parts. If we can imagine this particular landscape as a network in a given terrain defined by quasi-objects and their relations that is continually constructed by all sorts of actors, then the question of fixity is really a topological one (as opposed to a hermeneutical one). In the future, given the rise of computation and the relevance of Latour’s ideas, we imagine that landscape architects might take more cues from the mathematician in Moebius. Just a little clarification- Socorro and the VLA are in New Mexico, not Arizona. thanks for that clarification and sorry for the confusion! I'm going to correct that in the post. The Troposcatter Relay Station is stunning, both in the kind of up-close monolithic view you've put up and in the aerial views at the link, where the various pieces sit on what is effectively an artificial bald, like a Cold War Stonehenge. Love it.